Throughout Alwinco’s history and involvement in crime and prevention for well over 30 years, we have never once encountered a business or a home, that has been able to provide us with their Physical Security Audit through an Independent Security Risk Assessment. In the cases where we were provided with documentation, especially by companies, it has been a Health & Safety Report which they had mistaken for the Risk Assessment. Although many people don’t realise it, these two principles are, in fact, vastly different and at opposite ends of the spectrum. The one requires an exit door to be opened easily while the other would prefer it to be more difficult to gain access out of and into the building at this point. Unfortunately, Health & Safety usually gets more attention as it is enforced by law, whereas security is not. Another influencing factor is that, particularly in South Africa, the Health & Safety Officer is often the Security Manager, too. Furthermore, Health & Safety deals with probability while security deals with the opportunity created within your physical security for a crime to be committed. Our methodology explains that to limit one’s self from becoming a victim of a crime the opportunity needs to be removed. 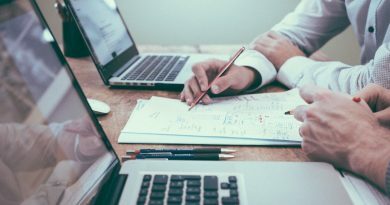 The Security Risk Assessment which is a Physical Security Audit is actually an in-depth investigation of the weaknesses and vulnerabilities in your system that can create this opportunity. 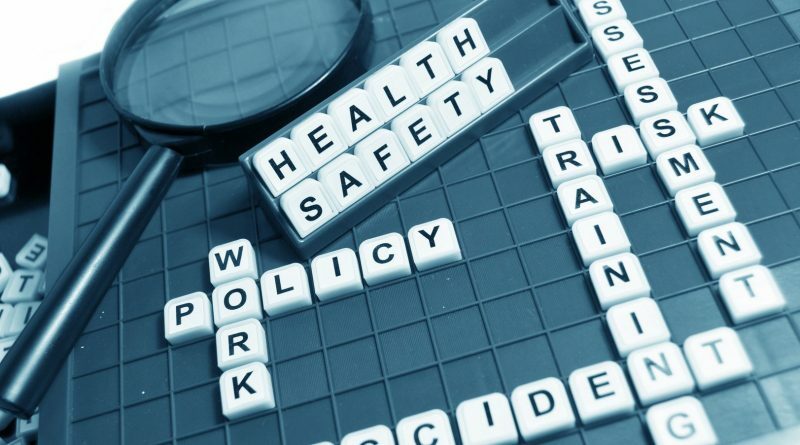 A problem created by this confusion is that the grading technique or risk matrix used in Health & Safety – where areas are rated in levels from low to high has been adapted to define security risk. Unfortunately, there has been a loss in translation and this method of attempting to conduct a Physical Security Audit has proved to largely inaccurate. This is because it is a rather more subjective approach. As a rather unfit and short assessor, I may rate a very high wall as a ‘1’ for low risk because I could not imagine scaling this wall myself, but the determined criminal will not be deterred by this obstacle in the slightest. The result is areas that should be given more attention are then neglected because the risk is considered low. 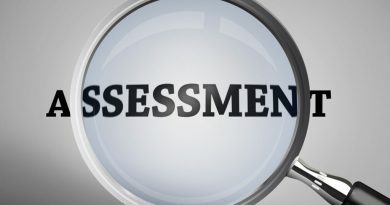 Time and time again we have been approached by individuals and entities who have had this type of assessment conducted on their properties, only to find the Physical Security Audit conducted in this manner proved incorrect. The areas that were rated ‘little to no risk’ is actually where the security breach occurred. 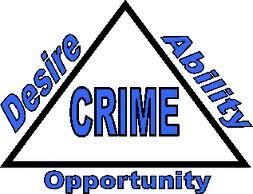 For a crime to occur, there are 3 aspects that need to be in place. The one we cannot alter at all – this would be the desire of the criminal as it is inherent. 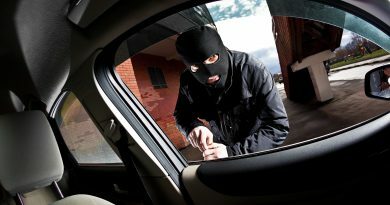 We can attempt to curb or hinder him in terms of his ability, but if we remove the opportunity for a crime to occur – we can proactively prevent the crime.